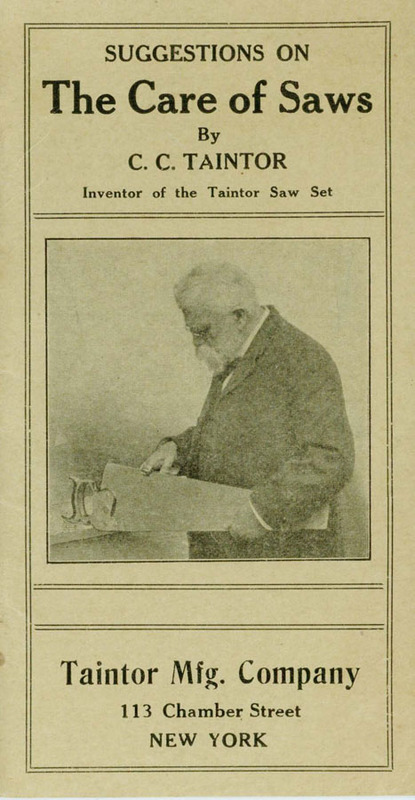 Electronic Books : Welcome to the VintageSaws.com Online Store! 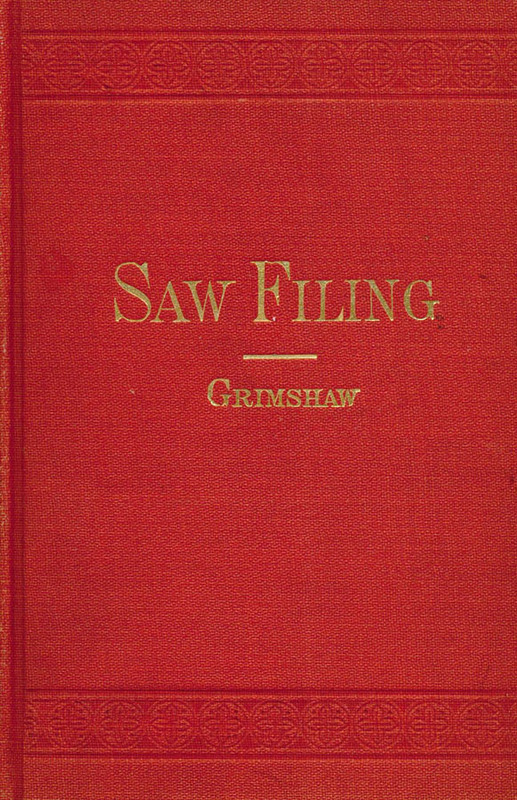 These ebooks are high quality reproductions of vintage saw related books. 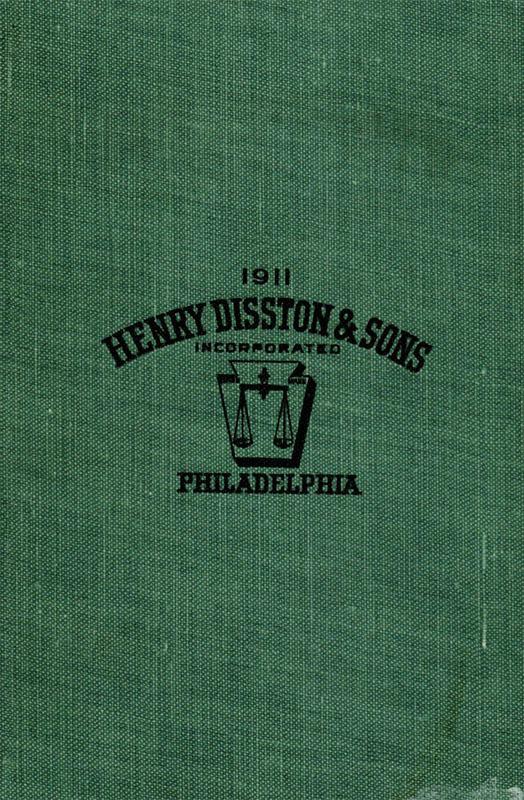 Since this is just a pdf file, once downloaded can be used forever provided you do not lose it.